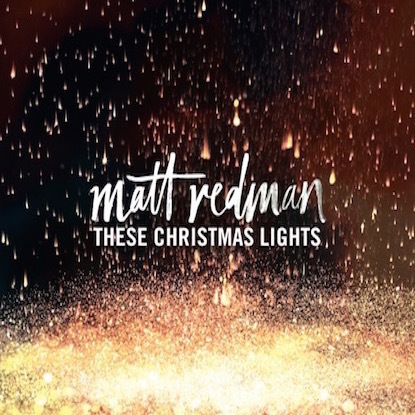 Matt Redman has shared a lyric video for "Hearts Waiting (Joy To The World)" that also includes the chords throughout the track for those who want to learn this soon to be Christmas classic for the upcoming holiday season. 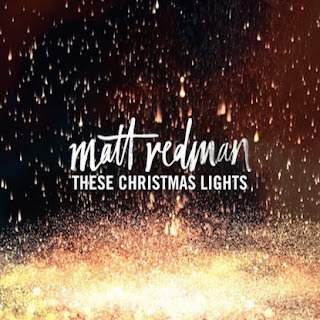 Debuting the first Christmas album of his career, 2X GRAMMY winner Matt Redman unveiled These Christmas Lights on October 21. Filled with powerful and diverse collaborations, featured artists on the album include longtime friends Natasha Bedingfield, Chris Tomlin and Tasha Cobbs. These Christmas Lights finds Redman sharing his interpretation on quintessential holiday songs, along with creating new originals.